The innovative and Swiss & World Star awarded Ropac® range of UN Liquid products are made of 100% virgin HDPE. Certified for the transport of hazardous liquids in Class Y and Z (Packing Group II and III) at 100 kPa. The lids can be fitted with a Flex-Spout for easy and safe emptying. 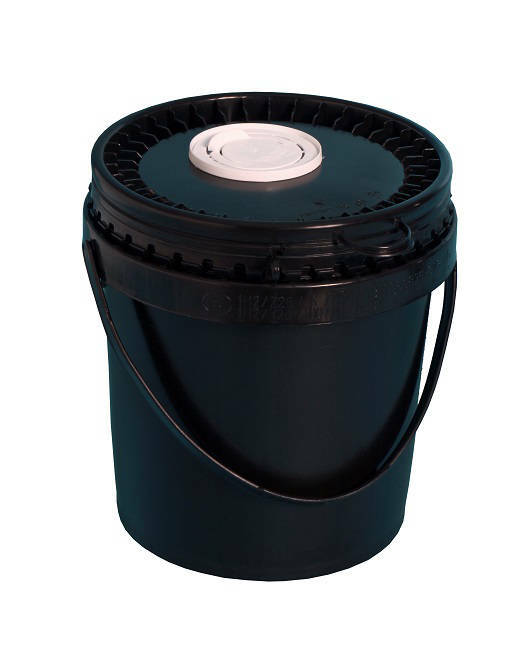 Our Ropac® UN Liquid pails are easy to handle and can help reduce packaging consumption. Their strength derives from features such as the strong wall side wall and the polygonic protection collar, which together ensure an exceptionally high level of stability on the pallet and during transportation. These solutions are the preferred choice for robust packaging within the UV ink industry. Available in sizes 5, 10 and 20 litres.